Xiaomi’s Black Shark Gaming Smartphone is set to be unveiled on April 13th. 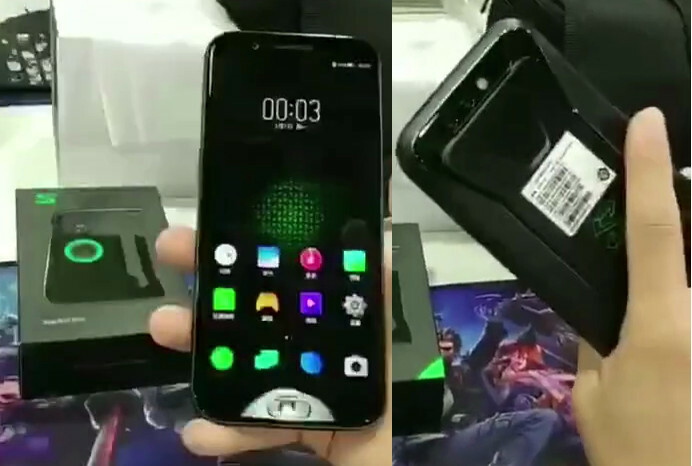 With a few hours left to go for the launch event, the Black Shark has already been the subject of several leaks, and now a new hands on video has emerged that shows the Xiaomi Black Shark in action. 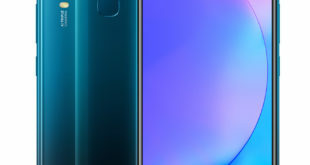 This short 3 seconds hands on video shows that the phone will have a fingerprint sensor on the front, dual rear cameras and a glowing light on the back. This Xiaomi Black Shark hands on video leaked online are said to show a quick hands-on look. 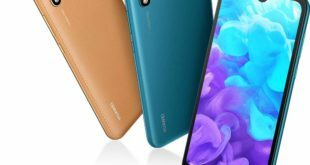 The design of the handset shown in the video coincided with the recent leaks in the past few weeks. The device has a green theme and a green logo on the back. It also might pack add-on accessories on top, which should offer extra joystick to play games with ease. 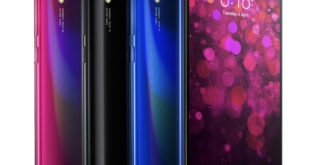 According to previous reports, the Black Shark is expected to sport an FHD+ (2160 x 1080 pixels) 18:9 display. 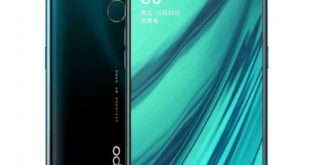 Further, the device might be powered by a Qualcomm Snapdragon 845 SoC, paired with an 8GB of RAM. Pricing and availability details of this new Xiaomi Gaming Smartphone will be clearer at the launch event on April 13, 2018.